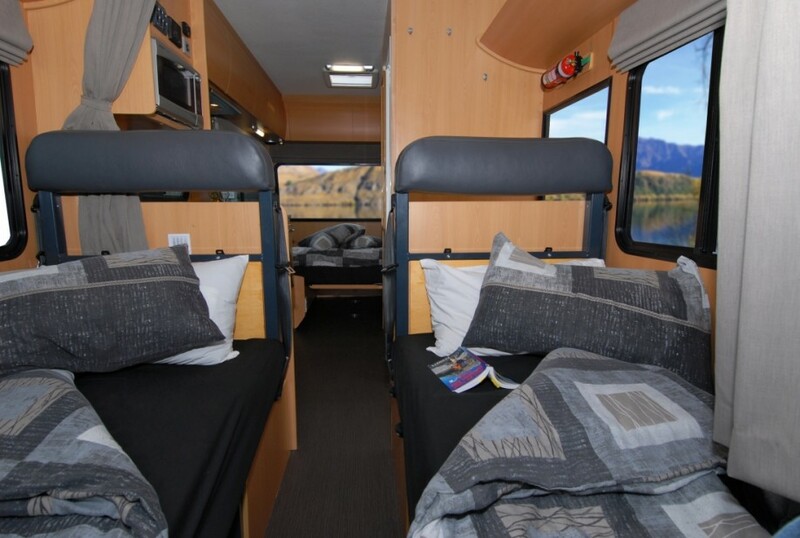 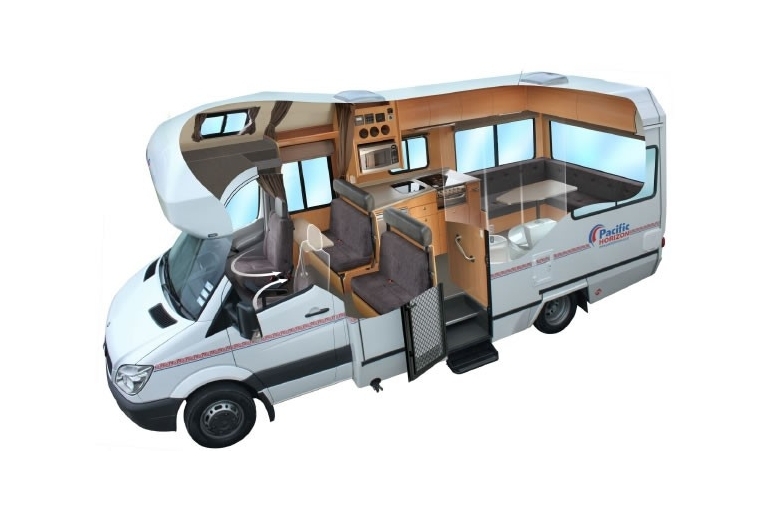 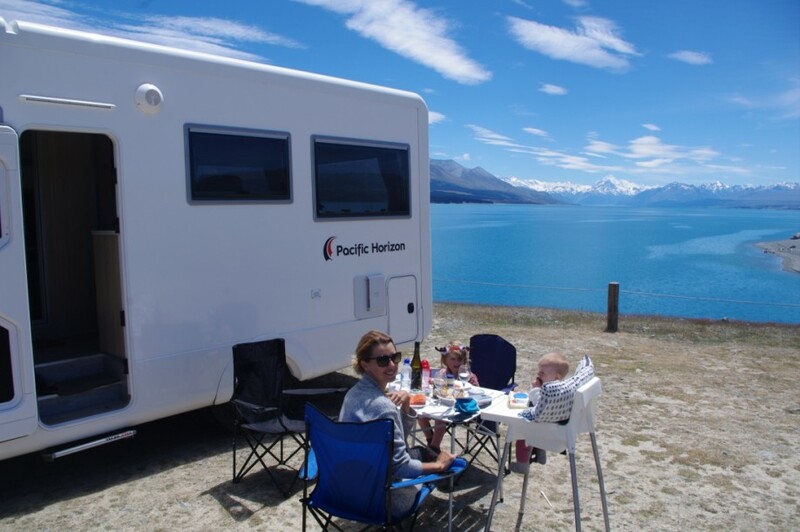 Step into a SAM and you are stepping into a motorhome that leads the industry with a combination of innovative design and technology. 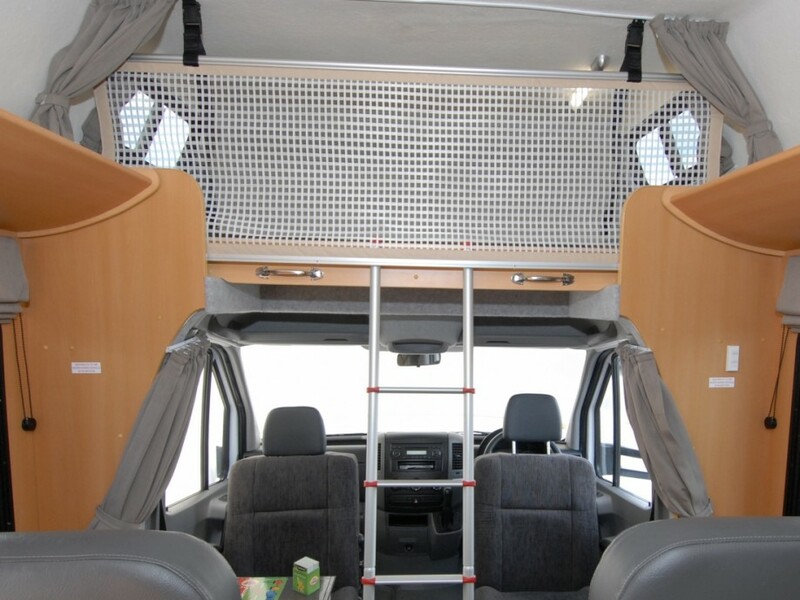 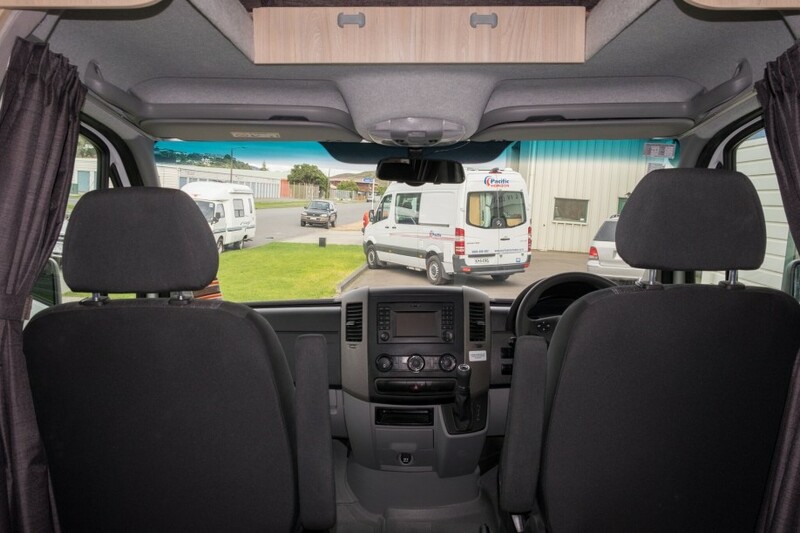 You’ll be impressed by the superb quality and finishing that makes SAM superior to other motorhomes. 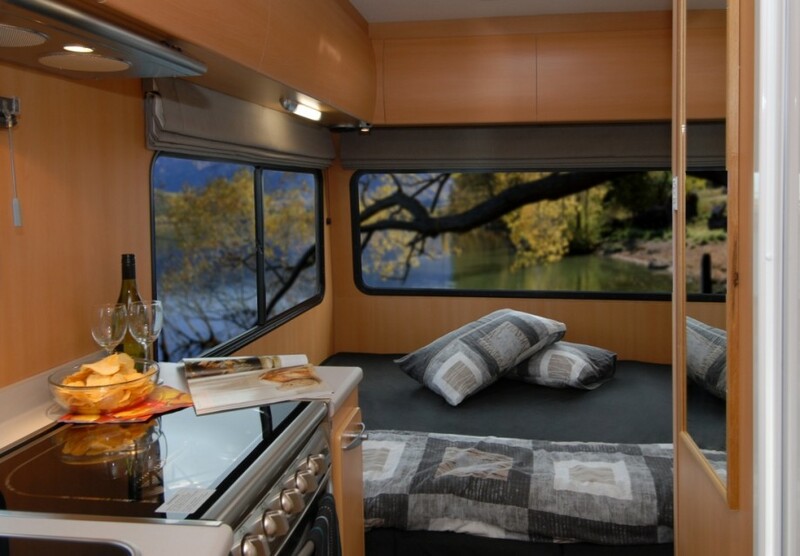 Delve deeper and the benefits go beyond mere looks. 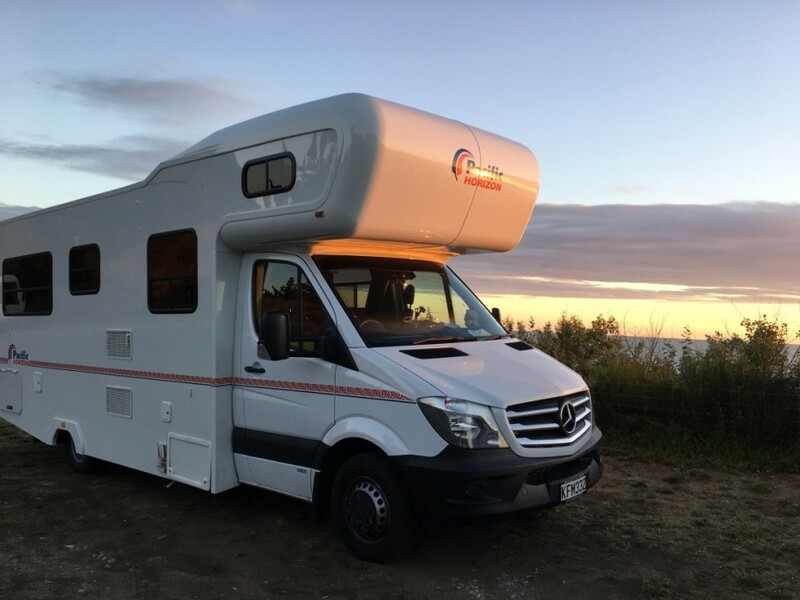 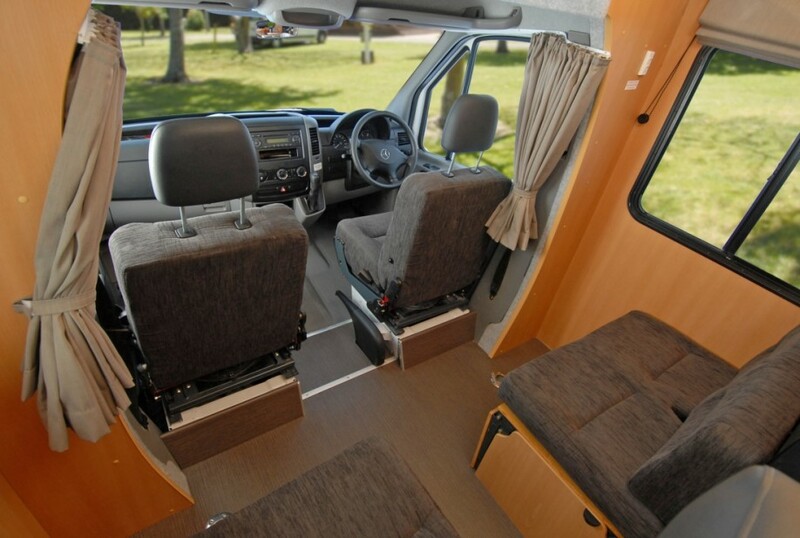 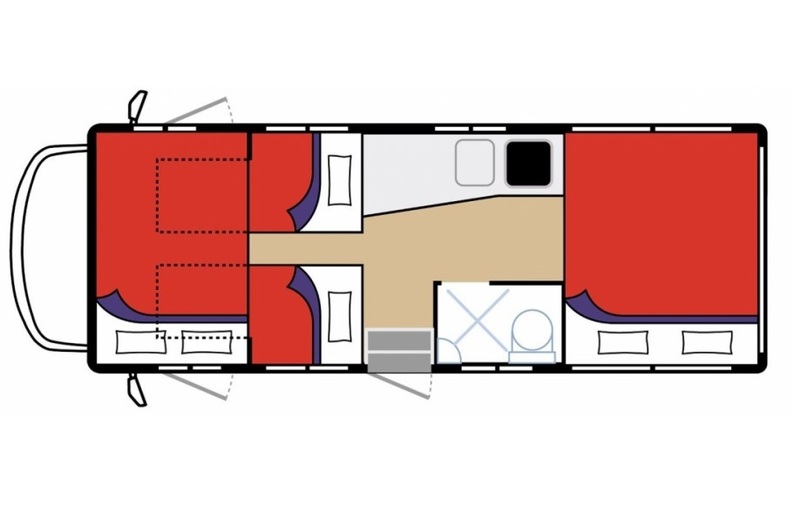 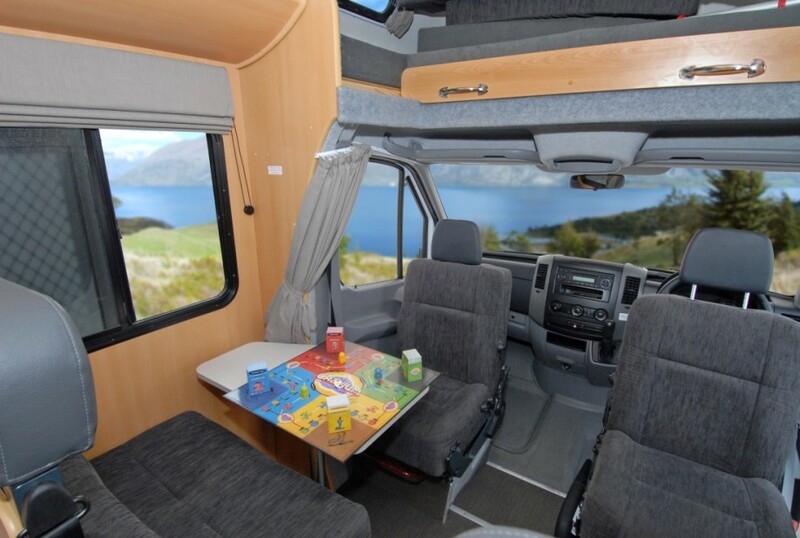 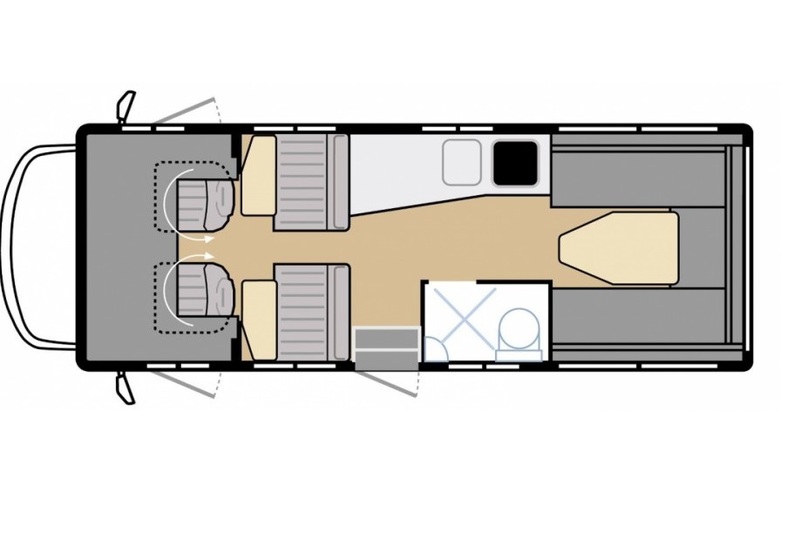 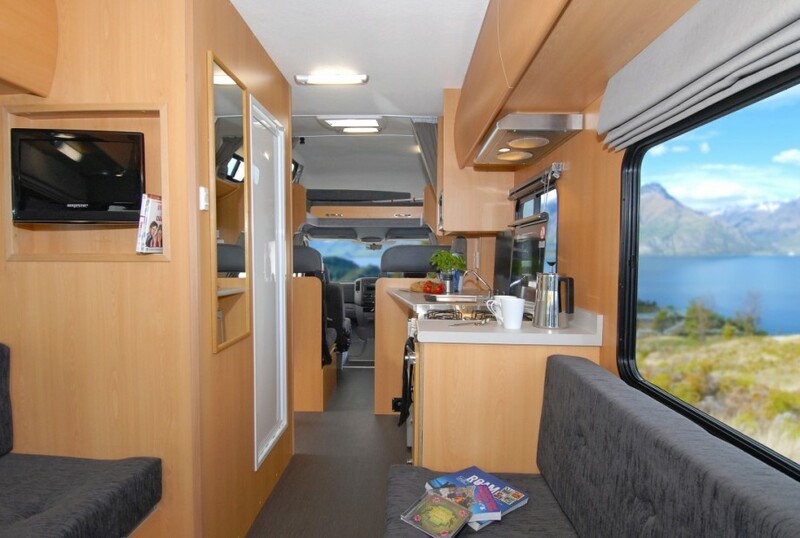 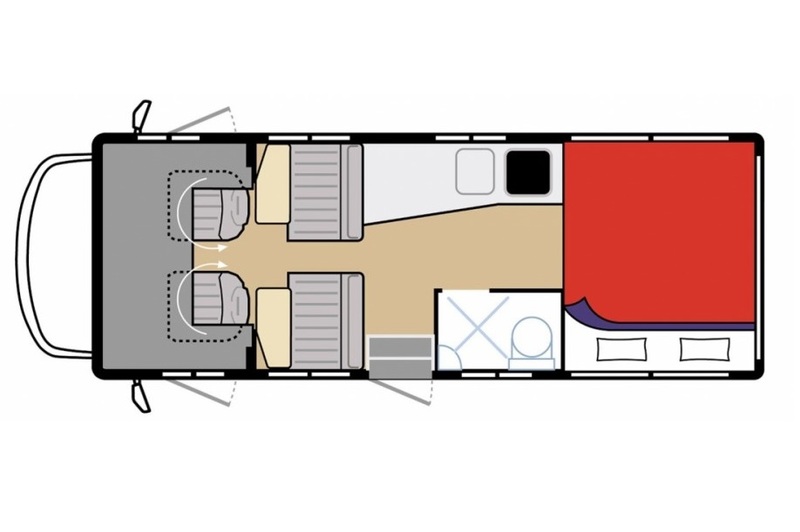 2 living areas: Offering two large living areas with comfortable, forward-facing seating for up to 6 people at the front of the motorhome. Multiple bedroom & bed configurations: SAM is transformable into the configuration that you choose as the best option to suit your needs. 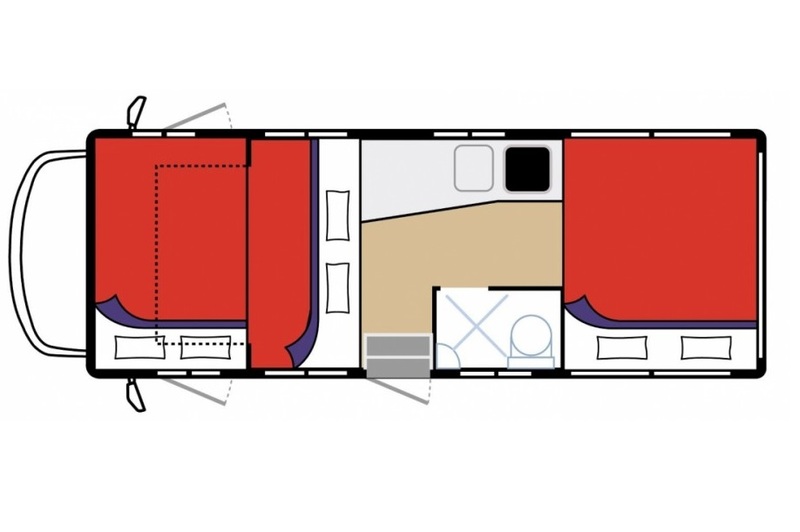 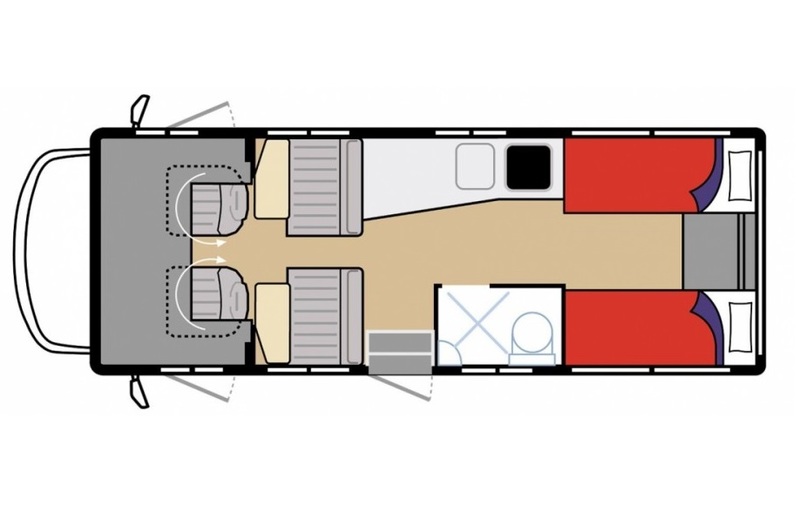 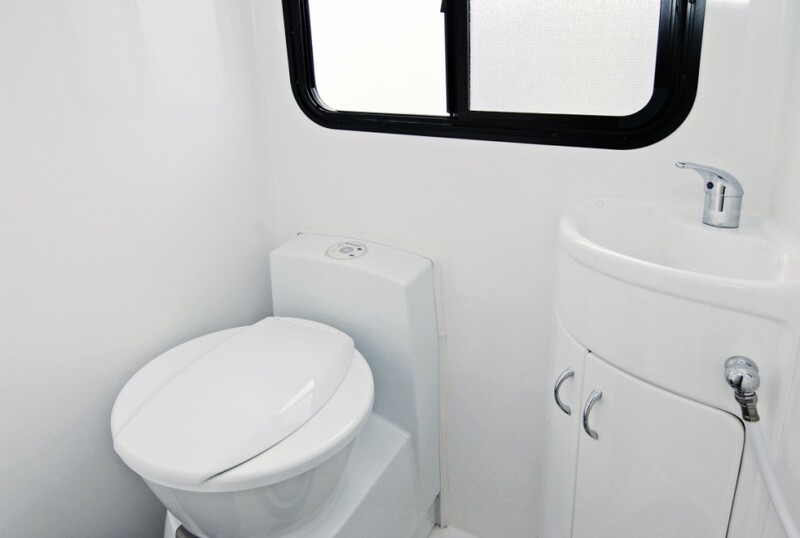 Walk through cabin to living: With a raised roof above the driving cab and a clear walkthrough from front to rear, SAM is perfect for stretching out.